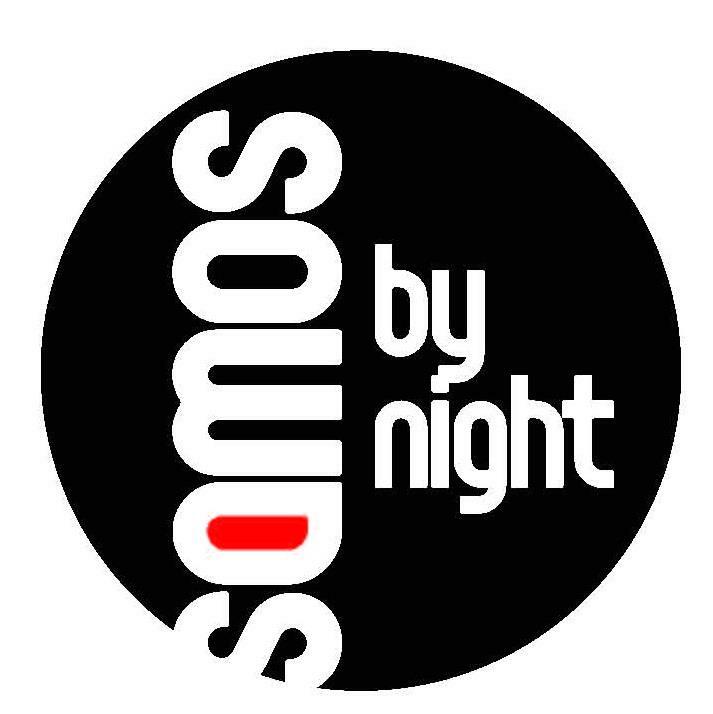 Social networking has embraced all that Samos nightlife has to offer, Samos by Night is a page set up on facebook which has over 2 thousand people following it. It is constantly being updated with the islands social goings on. The Samos Young Artists Festival takes place for the 3rd consecutive year in Samos from 6 to 12 August 2012. The Samos Young Artists Festival offers highly gifted young musicians an opportunity to present established works from the international cultural heritage as well as original compositions. The concerts take place outdoors in the Ancient Theater of Pythagorion, with a view of the port city Pythagorion, a UNESCO world heritage site. From 6 to 12 August 2012 the audience will have the opportunity to enjoy 7 days of creativity, a rich programme with artists from Greece, Germany, Iceland, UK, Turkey, Israel and USA. The Greek conductor, composer and professor Konstantia Gourzi is the artistic director of the festival 2012. Monastery of Spiliani. This theatre has 1,000 seats. Bordenave (tenor saxophone) and final concert with all musicians.